Imasoto is synonymous with passion for furniture, design and architecture. 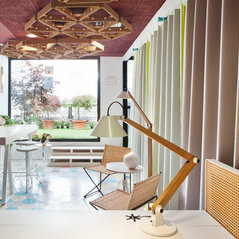 since 1969 it has been the leadint spanish manufacturer of technical furniture for architects. 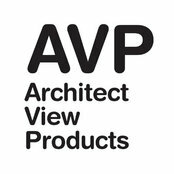 Actually, Imasoto has created a new line of business called AVP (Architect View Products) to offer contemporary designs following architectonic criteria that perfectly moudl themselves into a space Contract, Office or Home. コメント：what is the dimension of the desk top? thxHello ! Dimensions of the desk 1500x750 or 1200x750. Hope you like it! コメント：Are these windows or doors? Lovely look!hello! thanks a lot! They are windows in front with a door at the end. 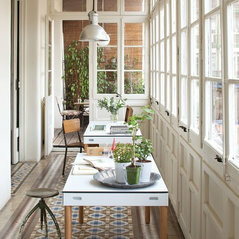 This picture was made in Barcelona to recreate a space of "inspiration" with the tray tables.